Well here it is again, end of the old and in with the new – or is it? Actually, often the old keeps on going and the new is yet to come. James Clear, a behavioural psychology writer, suggests that almost 81% of New Year’s resolutions fail – that’s a lot of resolutions! Lots of people have the tendency to want to change everything at once. 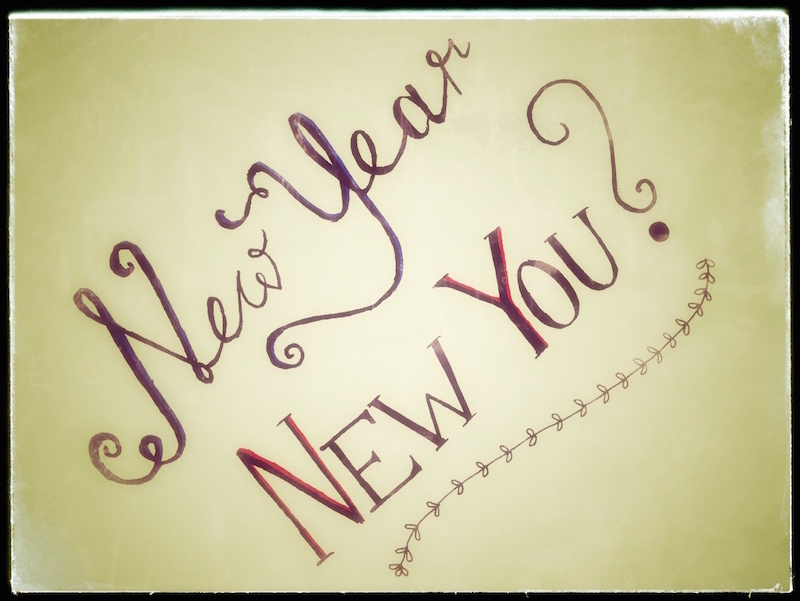 The saying goes ‘New Year, New Me’, and sometimes that just doesn’t work. A study by Phillippa Lally, a Health Psychology Researcher at University College London, suggests that new habits can take about 66 days to become an ‘automatic’ behaviour that you don’t have to think about. It takes time to change things. Instead of trying to change everything, maybe just choose ONE. It can be the smallest thing in the world – but it will be making a difference! Don’t make it difficult for yourself. Help keep up your motivation – start off easy, and then take it a step at a time as you feel comfortable. Try to focus on those steps rather than the result. If you don’t like the steps you have to take to get to your result, it’s going to feel a whole lot harder! So, take a moment to think what you are going to do, if anything. Lots of people don’t like change, but it’s not that scary really, taken in baby steps. Just touching and pushing your comfort zone is a good thing. (Well, OK, it’s a bit scary, take it from someone who has been trying to do it for years and is not giving up!). Think on the positive. Our resolutions often start with “I won’t be so…” or, “I will try to…” all sounding a little pessimistic. How about a nice optimistic “I will do this…”? On a positive note, New Year’s resolutions can work – there is something exciting and stimulating about a fresh start that encourages us to be the best person we can be. It also reminds us that there is a new and unexplored year ahead, and it’s all yours to create as you wish.